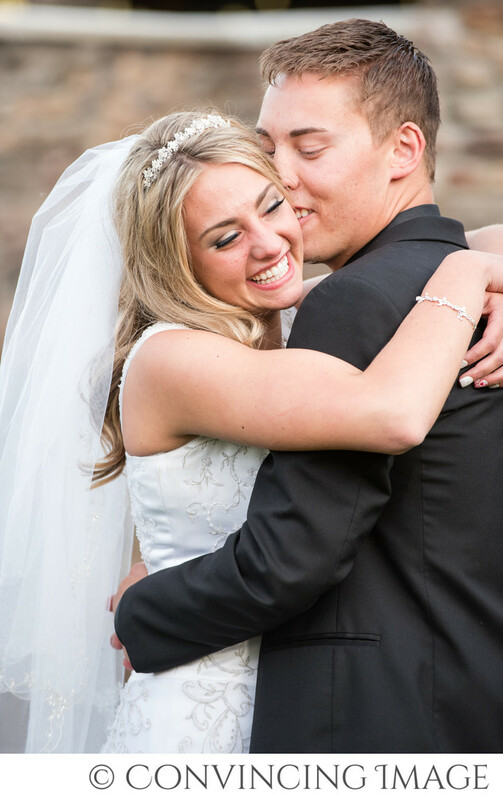 Logan, Utah Wedding Photographers, Convincing Image Photography. You're engaged... the ring is on your finger! Now what? There are a couple of things you want to get taken care of as soon as possible, especially if you have something particular that you want. Deciding a date is important, but occasionally, especially if you have a short engagement as is common in Utah, you'll want to make sure the photographer(s) and the venue is open on your wedding day. The venue sets the tone of your wedding. Whether you want classic, modern, rustic, or other styles, your venue will give you a feel that either fits or contradicts your style. Make sure the photographer of your dreams is open on your day. We've had some brides pick their wedding day based on our availability. If you have a certain photographer in mind, meet with them soon after your proposal to make sure they are available. Again, a photographer's style should fit your wedding style. Some photographers have a more classic style whereas some are more vintage or modern. Pick your photographer based on your style and budget, but as I often tell our brides, when the wedding is all over, you'll have your memories and your pictures, so be sure to hire a photographer who will give you beautiful photos to help you remember your day. After those important wedding tasks are taken care of, let the planning begin! Schedule a dress consultation, talk with florists, hire a decorator, find a suit for your groom (or let him find one! ), taste test some cakes, and you are well on your way to planning your perfect wedding.